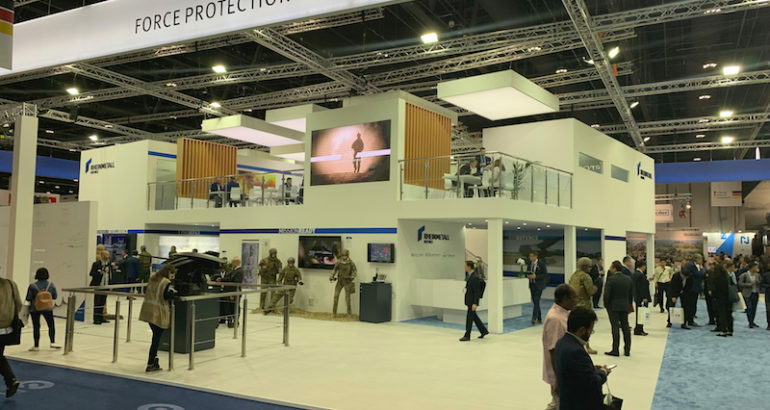 At IDEX 2019, the German defense company Rheinmetall is presenting for the first time its Total Ship Training concept for simulation-based training of entire ships’ crews ashore. Reliable naval operations planning requires a suitable platform, a complete crew and the confidence that both are well prepared before they are sent on a combat mission. But resources are tight, the ships are needed for more and more operations, and crews are stretched to the limit. There isn’t much time left for training and preparation, which clearly has a negative impact on combat readiness. While navies have been focusing on higher sea endurance of their platforms and multiple-crew concepts in order to increase the duration of deployed operations, the need for a reliable modern training concept still remained largely unmet. The challenge is to establish holistic crew training under real-world conditions in a synthetic reality – ashore and independent from the platform. This is why the latest generation of naval simulation technology enables interdependent crew training in a fully integrated simulator network. The aim is not just to train teams, but to form crews. Rheinmetall calls this new approach to simulation-based training Total Ship Training (TST). TST means shore-based crew training in which all crewmembers interact with each other in a single shared exercise. The required complex simulation environment is designed to be flexible, scalable and interconnectable, meaning that it can adapt to the evolving training needs of navies and coast guards. 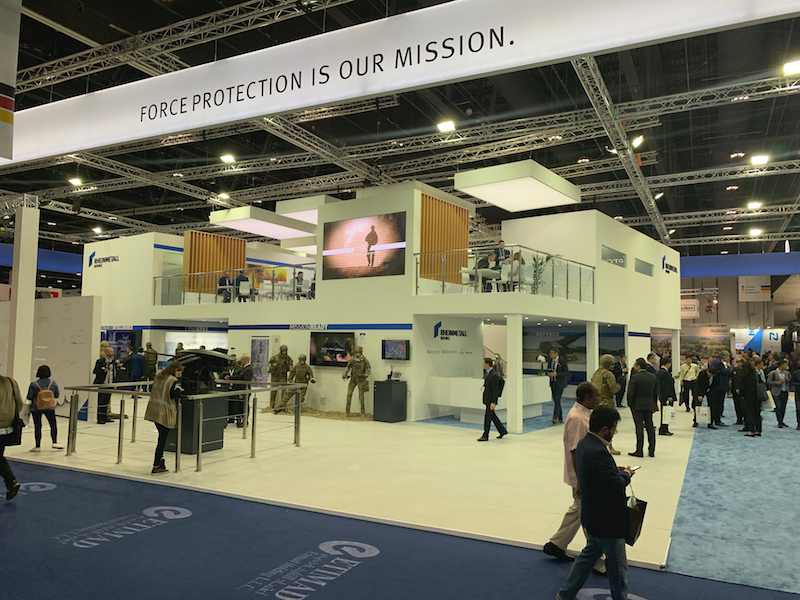 But beyond that, Rheinmetall’s TST concept relieves the burden on the customer by offering a full-service package which includes construction, management, operation and maintenance of a customized training facility. The Total Ship Training concept enhances operational readiness while reducing training costs. It thus meets the modern imperative of intensive ship utilization while simultaneously embracing the multiple-crew concept. Drawing on over forty years of experience in developing and producing simulation systems and related services, Rheinmetall creates customer-specific training and instruction concepts ranging in scale from e-learning to networked cross-platform simulation solutions, up to the operation of complete training centres.